Maintain a healthy lifestyle by visiting a dance studio near you. 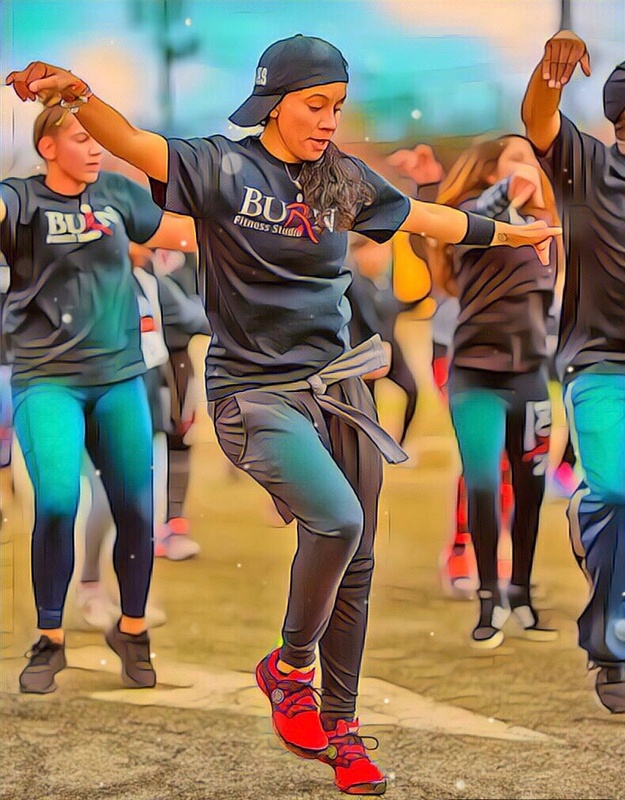 For fun-filled dance exercises and yoga activities, come to Burn Fitness Studio in Piscataway, NJ. Read the bios and statements of our yoga and Zumba instructors to learn more about how we handle our sessions. Hi I am Shirley and I am of Colombian decent , and whether you’re looking to shed some pounds or body maintenance is your goal, I completely understand. After losing 70lbs by doing Zumba and adjusting my eating habits, I fell in love with Zumba. Hi! 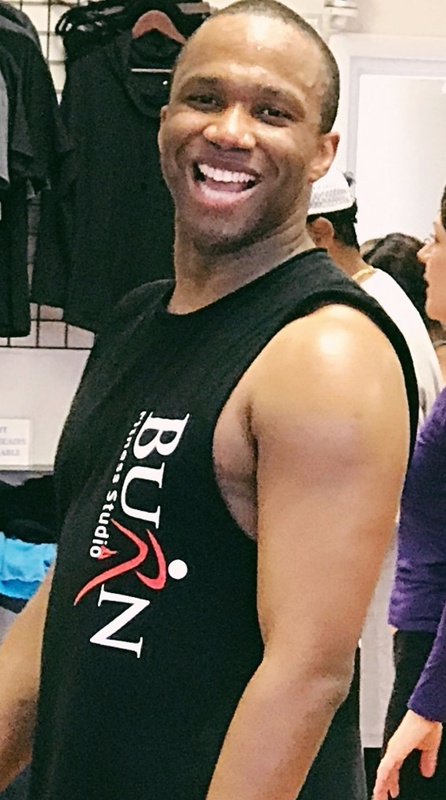 My name is Aj and I have been a Zumba instructor ever since January 2018 but I have been doing Zumba ever since 2014! 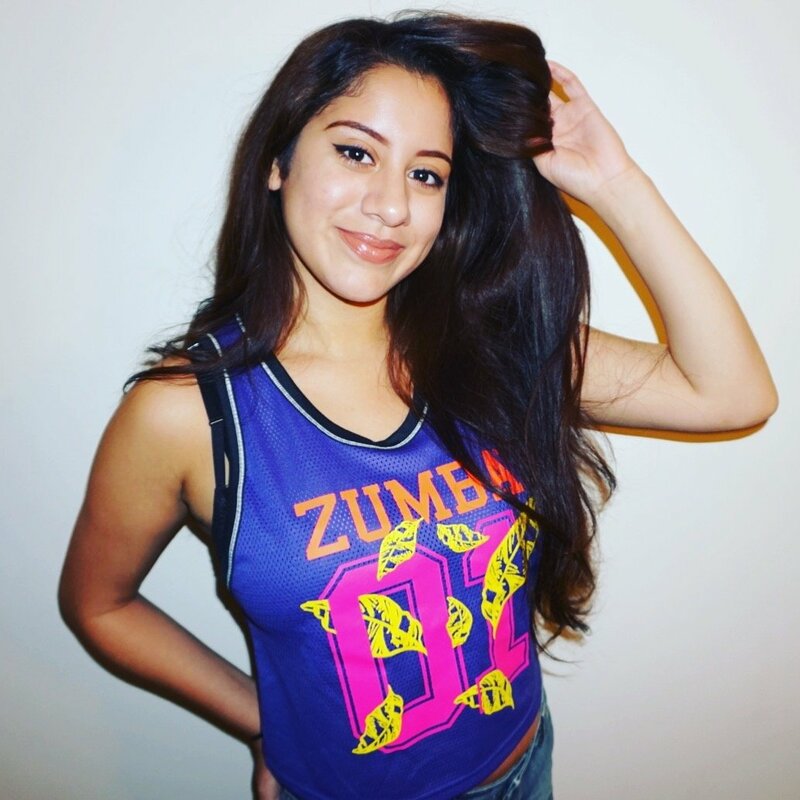 Doing Zumba is a life changing experience and it certainly changed my life! Zunba has been a big part of my life and teaching it is very joyful! I am Colombian and I have dancing in blood! my Style of dancing is Pop, Salsa, Merengue, Cumbia and many more!! Come and join me at Burn fitness Studio! Hi, I'm Susan and I have been teaching & LOVING Zumba since 2008. I have been an AFAA certified Group Exercise Instructor for 20 years and have taught many class formats but the one I'm most passionate about is Zumba. I love teaching Zumba and knowing that the participants in my class getting an amazing workout, smiling and having fun. Check out my class for a super fun, calorie burning, booty shaking workout! Hello my name is Corina, I am from Venezuela. Music and dancing are my passion. Zumba has become a happiness machine in my life. It is a blessing of God to work in your passion. I love to see smiles on people’s faces, and even more while they are dancing and helping their bodies to release toxins ... It is just perfect! Definitely, to be able of make other’s life a little bit better doing what I love to do is priceless. At the end of each class I think: I’m so happy!! 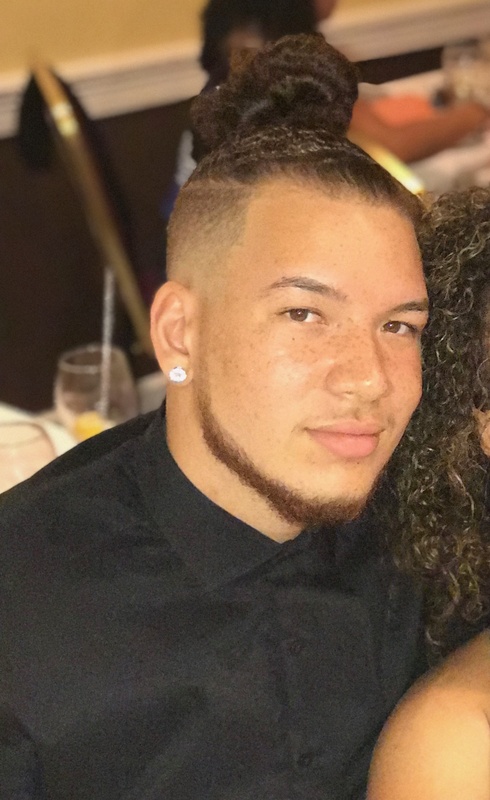 My name is koron and I am a 2018 graduate from Piscataway high school. Dance has been a huge part of my life for 7+ years now. It has always been my biggest goal to teach dance and to make people feel good about themselves... and thanks to Zumba I can do that! Come and join my class for an thrilling, funky, Zumba fiesta experience !! 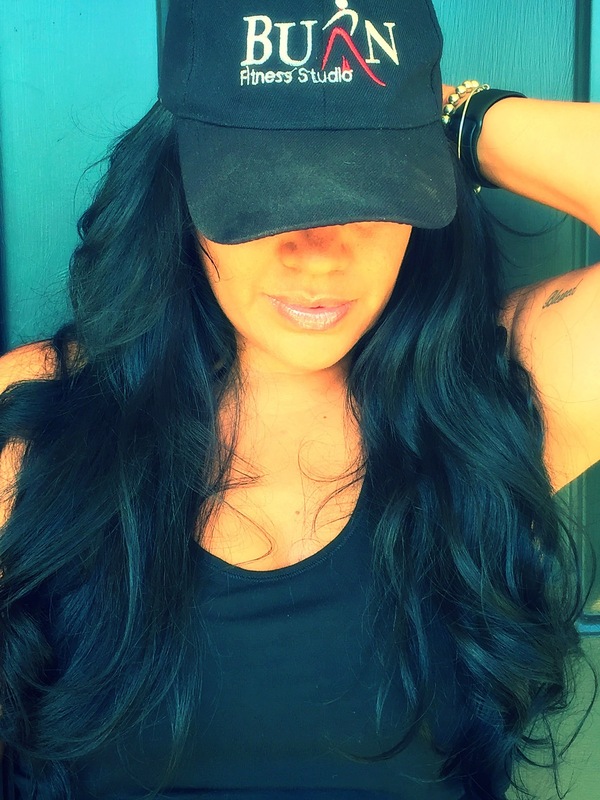 Sandra is an instructor of Colombian descent who enjoys having fun with people who like to dance. She is versed in many styles of music and invites students of all levels. Her styles include Salsa, Merengue, Bachata, Soca, Samba, Pop, Hip Hop, Cumbia, Bhangra and many more. She welcomes all students to come experience diversity at it's best while having a great time shaking the stress away. Hi! My name is Talya and I've been teaching since May 2017. 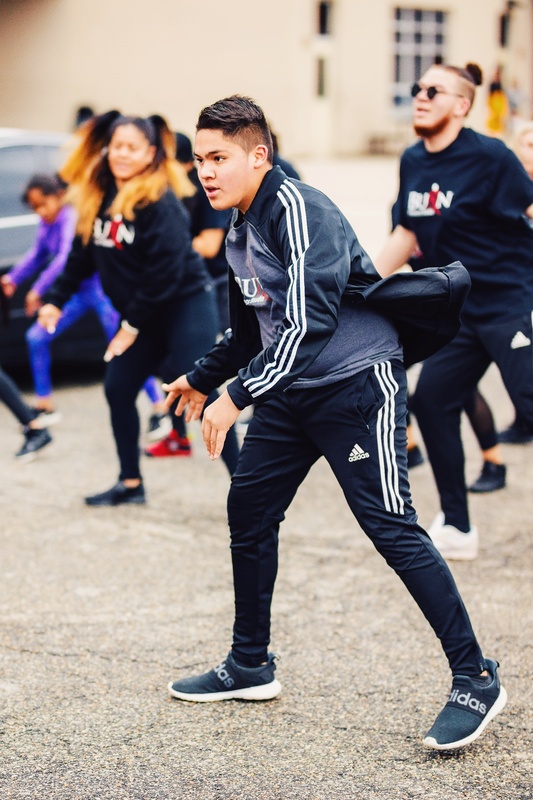 I love incorporating traditional Zumba music with unconventional music styles for a unique and energetic class experience. Tatiana’s love of fitness originated from her love of soccer. 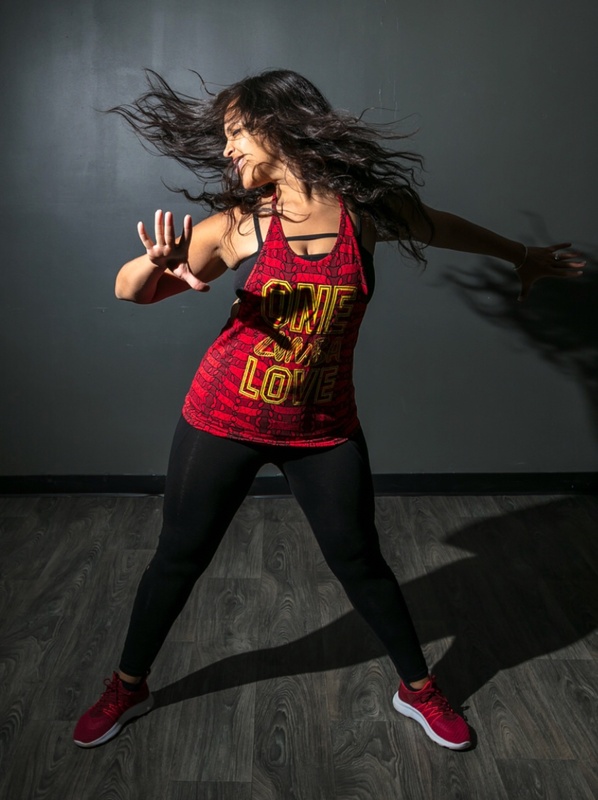 After playing soccer in college, she wanted to pursue a form of exercise just as challenging but also fun, which led her to take her first Strong Class. 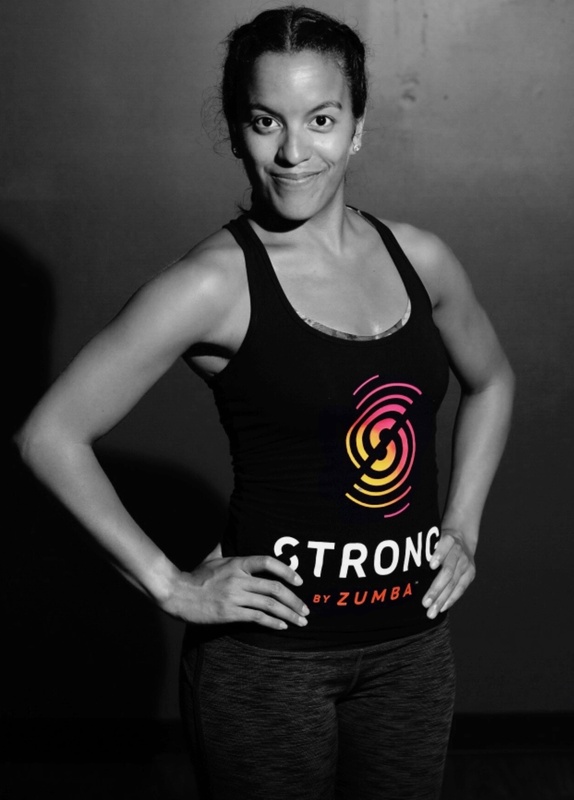 This inspired her to become a Strong Instructor where she could share her love of fitness with her students. When she is not teaching you can find her watching movies, decorating, or going on fun adventures. Teresa was introduced to the practice of yoga at the end of 2014. 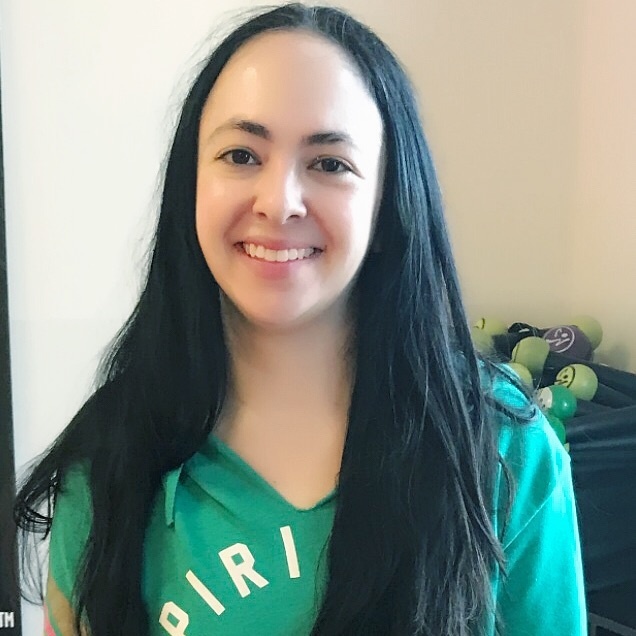 A former gymnast, she felt an immediate connection to the sport and fell in love, intrigued by the mental stimulation and physical demand of the practice. She is fascinated by the relaxation and serenity that results from linking the movement of the body with the breath and believes yoga provides us with the tools needed to manage the unavoidable ups and downs of life. Teresa completed her 200-Hour RYT certification at Onyx Yoga Studio in Warren, NJ. She loves studying the Philosophy and Teachings and incorporating them into her classes, in a way that is relatable to everyone from all walks of life. 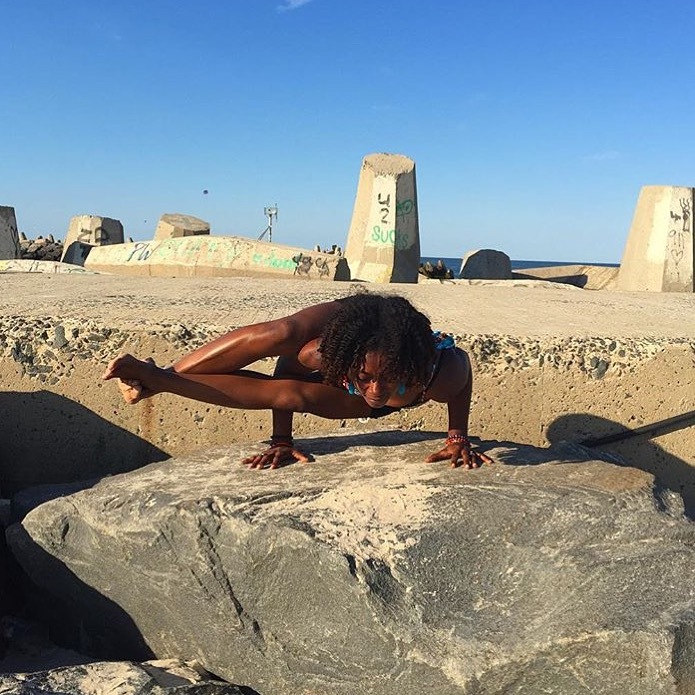 Teresa teaches Vinyasa flow with a strong emphasis on Alignment, providing a safe and mindful approach to asana, offering variations for anyone at any level. She strives to help students challenge themselves by encouraging them to go beyond the limits of what they think is possible to realize the unlimited potential that exists within. 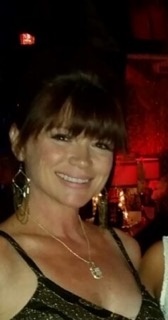 Teresa is eternally grateful for all of her teachers' phenomenal instruction and guidance as well as the continued motivation and support she receives from her husband and their four children. Hello My name is Kara,I enjoy teaching others and helping them reach their zen. Enroll in our the Zumba and yoga classes at Burn Fitness Studio and groove your way to an active lifestyle. To learn more about our fitness programs, feel free to give us a call or visit our studio. We would love to see you in one of our classes soon.